Denise Beno, the instructor of the City Chicken Boot Camp, holds up a chicken to show the class. Here's the trick to holding chickens: Once you actually get them settled in your hand, they're actually pretty friendly. Inside the City Folks Farm Shop in Clintonville, about a half-dozen women are about to learn the same lesson. 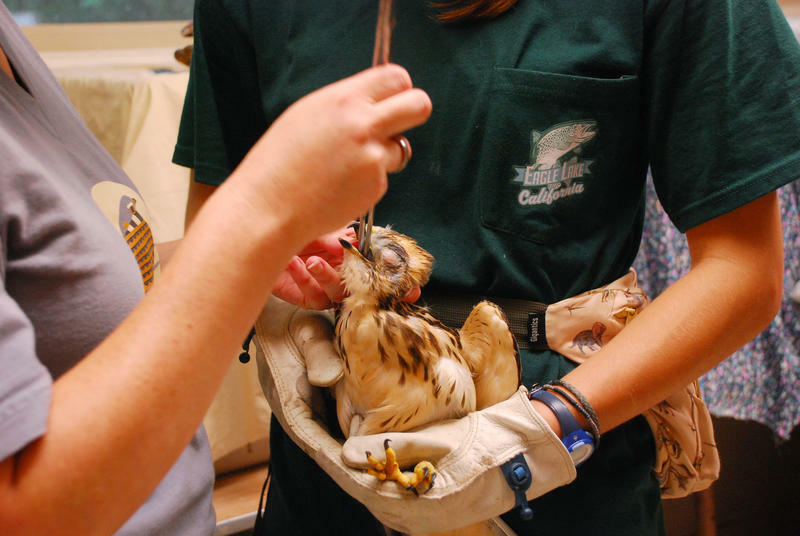 Holding a white-and-black speckled chicken out in front of her, Denise Beno tells the group to slide their hand along the breast bone of the chicken, putting the legs in between their fingers so they dangle. "Those are very sharp talons, if you watch Napoleon Dynamite," Beno says. "They can scratch, they can draw blood." For the past seven years, Beno has taught the City Chicken Boot Camp. 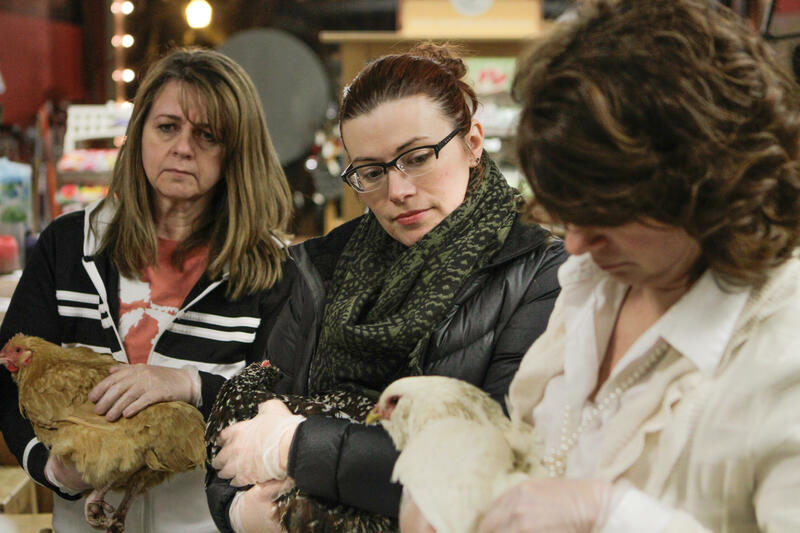 Over three classes, she teaches people all the ins and outs of licensing, coop-building and hen-raising. Her students come from all over Central Ohio, and for all different reasons. Urban homesteading - built on the tenets of sustainable living, agriculture and self-sufficiency - steadily increased in national popularity over the past few decades. So in 2016, Columbus followed many other local cities in revising its rules for owning domestic farm animals, after a wave of both interest and complaints. Currently, only about 90 people hold farm animal permits, which cost $50 for four years. Most of those licenses are for fowl, though there are a few for ponies, sheep, and goats. 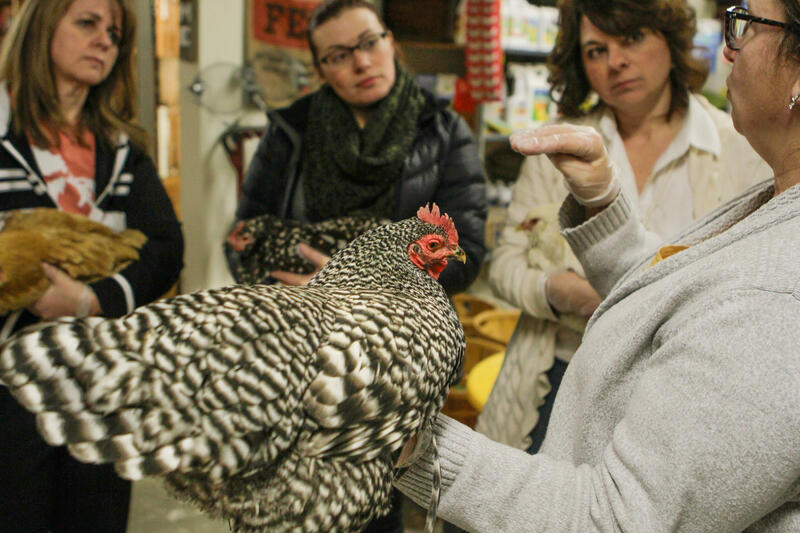 The City Chicken Boot Camp is offered twice a year at the City Folks Farm Shop in Clintonville. 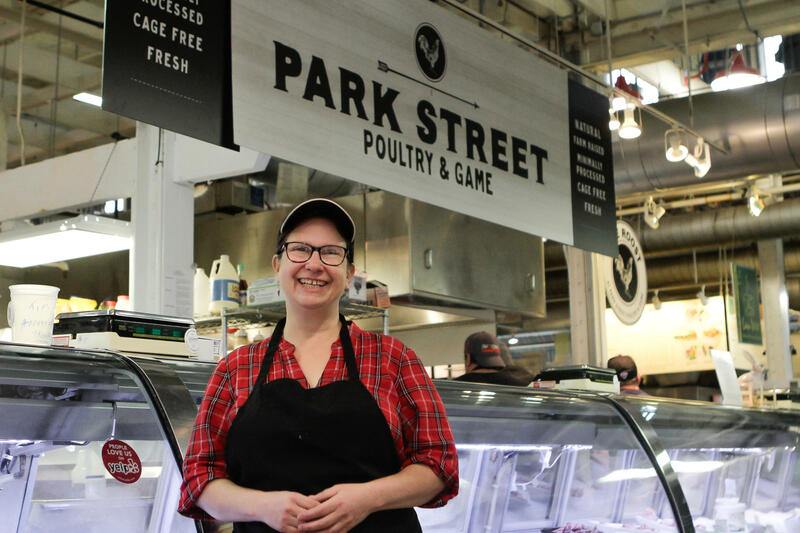 Beno works as a poultry buyer and seller at Park Street Poultry and Game in the North Market. But she used to own a certified organic farm in Morrow County, and served on the board of directors of the American Pastured Poultry Producers Association. Beno says when she started her farm, she was still a vegetarian. But because she knew exactly where her chickens were and what they ate, she decided to make the switch. For Galloway resident Jennifer Fiutem, the idea of living independently drew her to the class. "I try to be very careful about where my food comes from, and I really don’t buy anything like that from the grocery, I buy them from farmers, my eggs and stuff," Fiutem says. Alana Becker, who lives in Hilliard, says she already gardens and keeps an orchard at her house, so chickens are the next step. 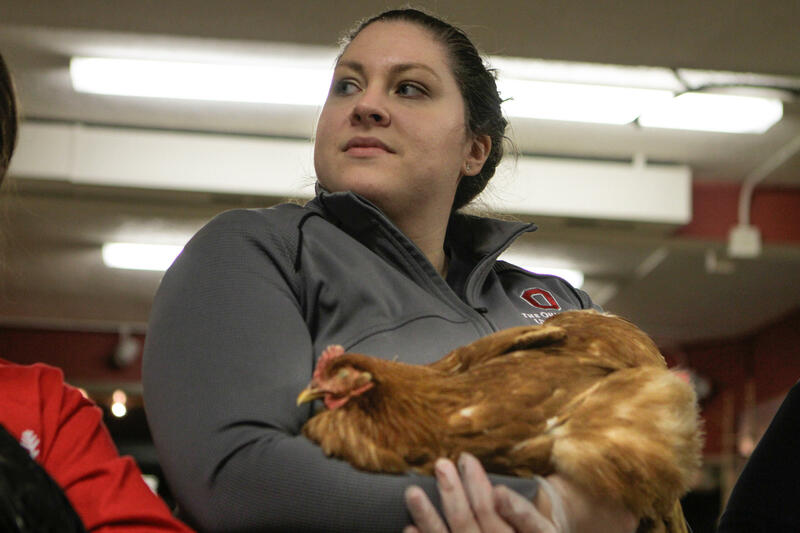 Denise Beno, who teaches the City Chicken Boot Camp, works during the day as a poultry buyer and seller at the North Market. But there's no such thing as a free chicken dinner. Right off the bat, Beno gets her students thinking about their budgets. "'Cause a lot of times folks thinks it’s going to be cheaper to raise chickens for eggs in their backyard, and it’s not," Beno says. How much more expensive? About $1.20 per egg. That's after you obtain the permits, build the coop, and buy feed - a startup cost between $1,000-2,000. "I promise you, those eggs will be the best eggs you’ve ever had in your life," Beno says. "Because they’re your chickens, and you fed them and raised them. It comes through on your food, I think." In the middle of the farm shop, each of the students now holds a chicken safely in their arms. 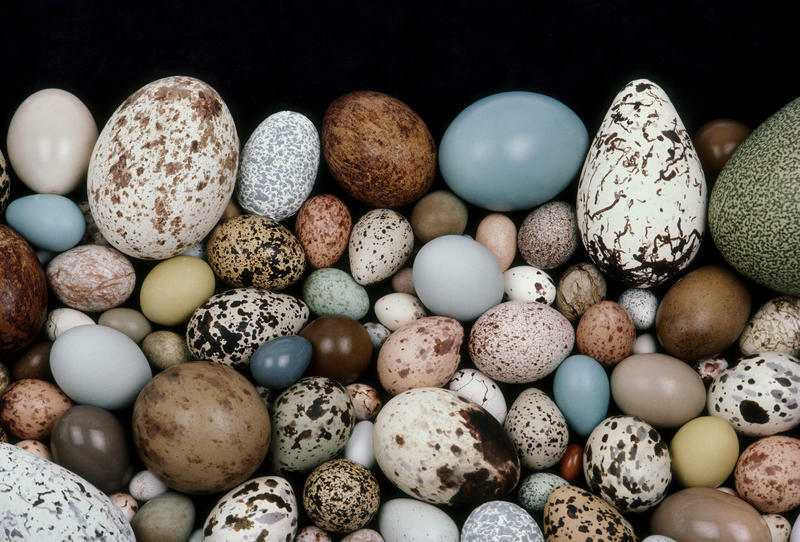 The birds come in all sizes and colors - white, black, brown, speckled, fat, small - and, according to Beno, they're pretty funny, too. 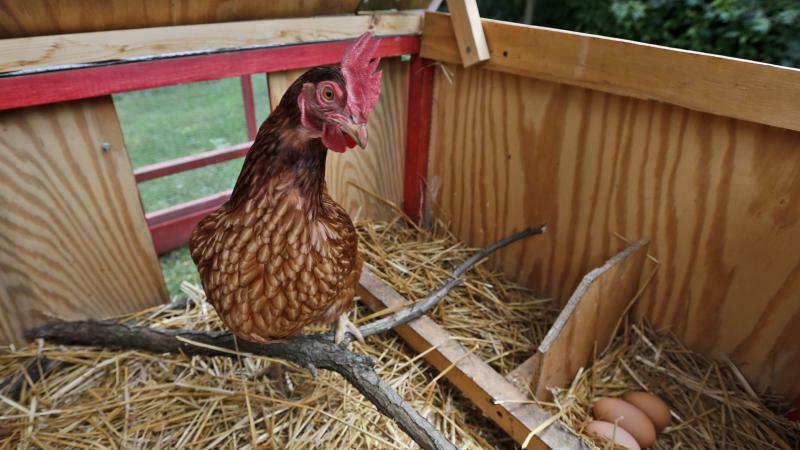 While some City Chicken Boot Camp attendees say they just want chickens as pets, many are embracing the tenets of homesteading and are hoping to become more independent. Melany Brown grew up around farms and chickens in Macedonia, Ohio. Now she lives in Westerville, and wants a few of her own as pets. "I just want a cute little coop and cute little chickens," Brown says. Of course, not everyone in the city loves the idea of having birds in backyards. Several students said their neighbors are looking forward to the prospect of chickens nearby - but their communities, not so much. "Now, my homeowners association would frown on it, but there are people there in Westerville who have chickens," Brown says. In the city of Columbus, you just need two square feet for each bird you want to raise. But the laws are different for surrounding municipalities. In Prairie Township, where Fiutem lives, chickens aren't allowed on any property less than five acres. "I will probably try to go to a council meeting and try to bring that up and have that changed," she says. A bill sitting in the Ohio House, HB 175, would let property owners keep a small number of farm animals, no matter what local communities say. But Prairie Township says they won't change their rules unless they're absolutely forced to. 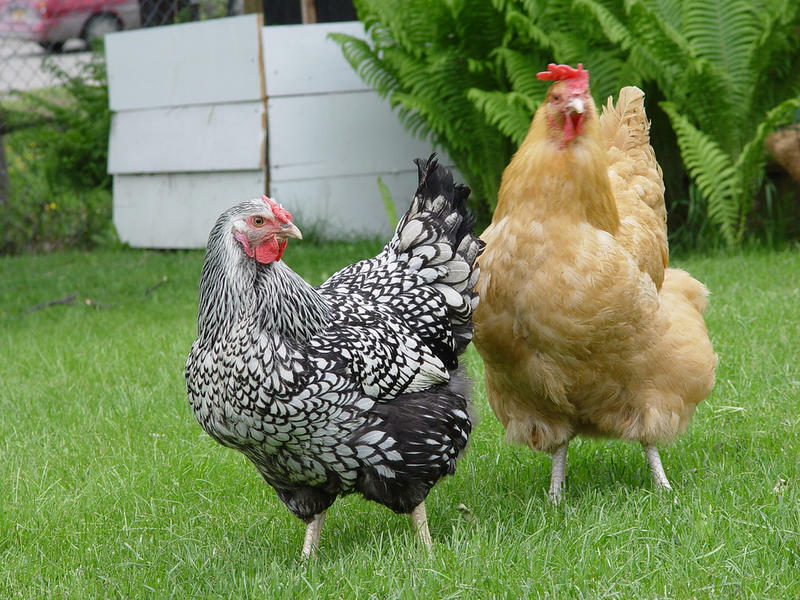 In Columbus, raising urban livestock like chickens has seen a rise in popularity, now health officials are considering new regulations. The backyard beekeeping business began in Ohio more than 150 years ago. After all that time, beekeepers still don’t agree on what to do with their hives once the weather turns cold. The Ohio Department of Agriculture is enforcing quarantines after four horses tested positive for herpes. 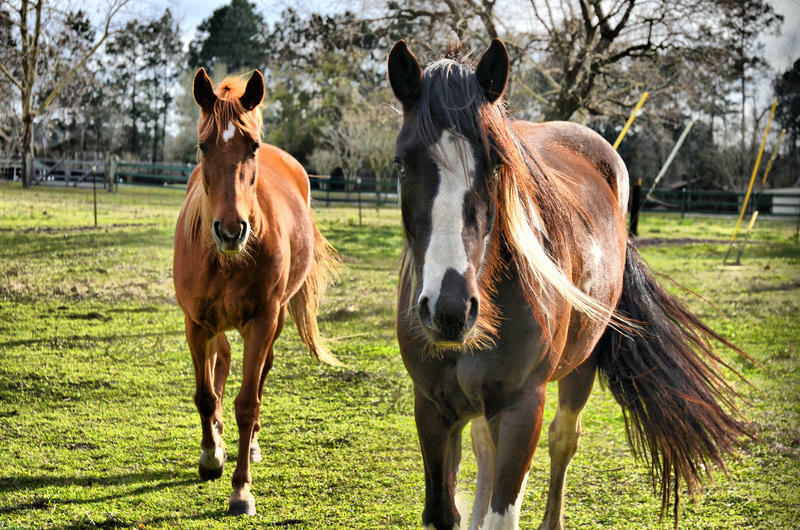 Two of those horses recently participated in races in Pennsylvania and Ohio.